Being there for the ones you love - that's what matters most. 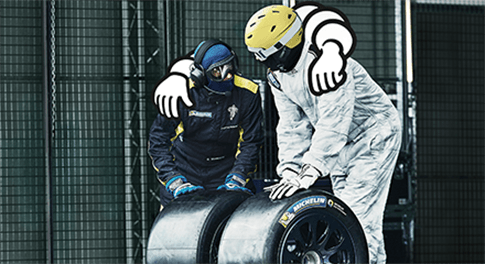 So when getting there means everything, Michelin is here for you with the tires that are ready to go that extra mile. 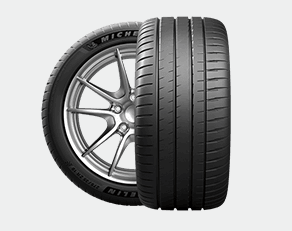 FIND THE MICHELIN® TIRE THAT'S RIGHT FOR YOU. 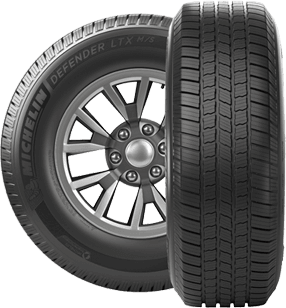 The Michelin Defender T+H tire embodies the principles of Michelin Total Performance. With more science inside, drivers get more performance on the road and more value per mile. Get more miles with the safety you expect. This is Michelin's longest wearing passenger tire. Genuine passion. Exceptional drives. 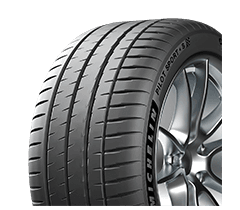 Derived from the legendary MICHELN® PILOT® Super Sport, there's a new #1 max performance summer tire. 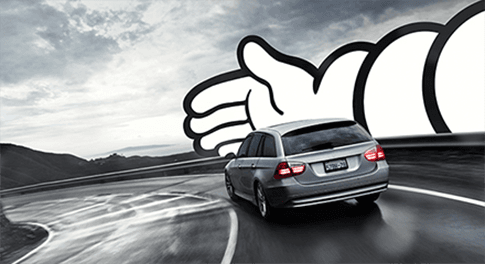 At Michelin, we're dedicated to giving you the safety and performance you need to be there for the ones that count - especially when they need you most. 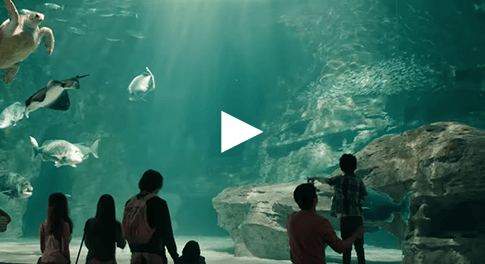 #BeThereMoments. Providing auto service solutions since 1921, Pep Boys is the ultimate one-stop shop for your automotive service and retail needs. 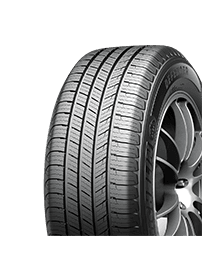 Our professional ASE-certified technicians are trained to diagnose and repair the broken or faulty components that make up your vehicle’s complex systems using state-of-the-art technology, and are capable of installing top-of-the-line tires such as Michelin. Thanks to our 9,000 service bay network in approximately 1,000 locations throughout 35 states and Puerto Rico, our locations are well-equipped to handle any repair, maintenance effort or upgrade. Participate in the Motorist Assurance Program or our Tire Pledge today!